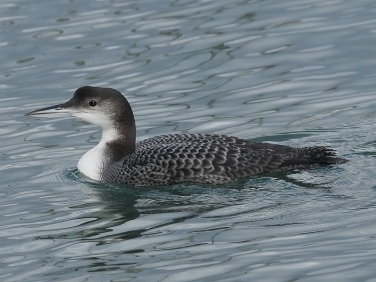 Up to three of these large Divers have been feeding in Newlyn Harbour since Christmas. They appear to be feeding mostly on crabs in the narrow channel away from the moored up Newlyn fishing fleet on the Western side of the harbour. Their monocrome plummage may not have been as impressive as their summer one but seeing them close up still made a welcoming change to the normally distant views obtained of these Divers bobbing around amongst the swell out at sea. 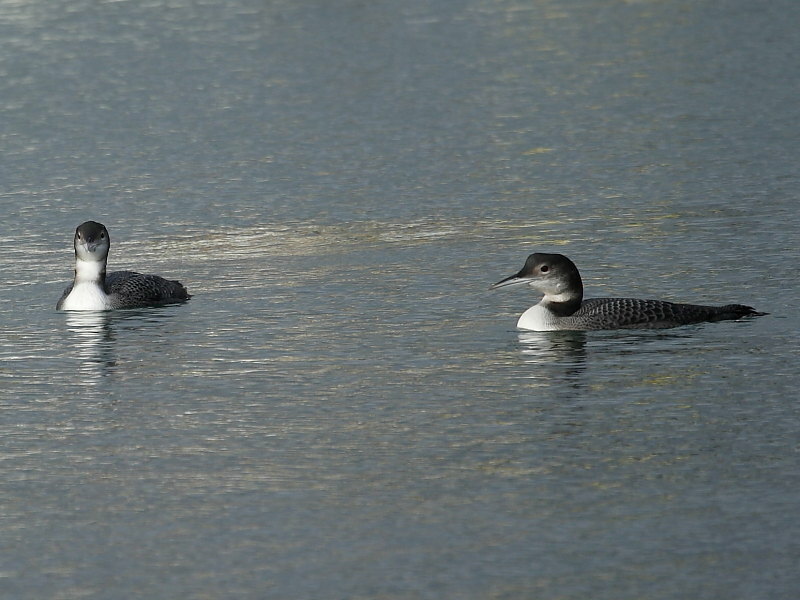 Great Northern Divers are referred to as Common Loons in North America after their distinctive haunting calls. It is the largest Diver likley to be seen around the shores of the Uk, being larger than both the Black-throated Diver and Red-throated Diver. 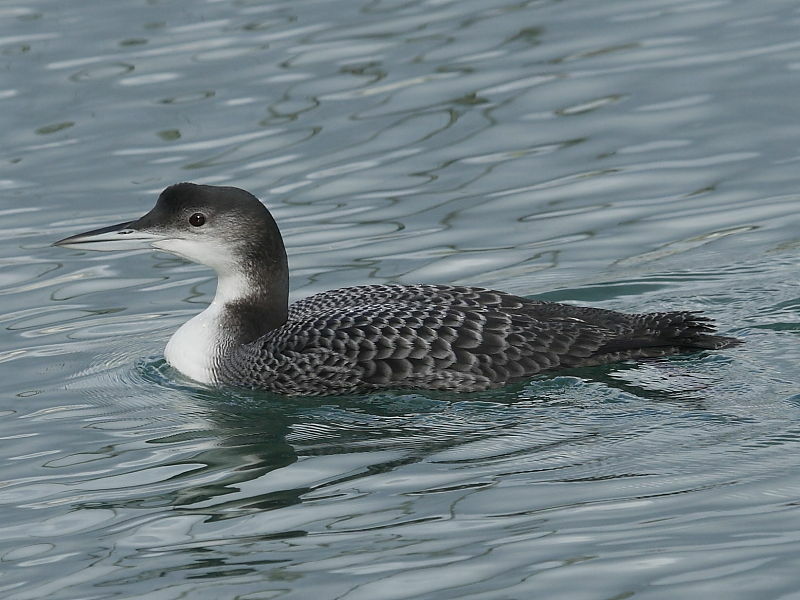 However, in nearby coastal Cornish waters in recent years both the simarly sized Yellow-billed Pacific Diver and the slightly smaller and rare Pacific Diver have also been recorded.